As a key stakeholder in your organisation, optimising performance will be your primary mission. 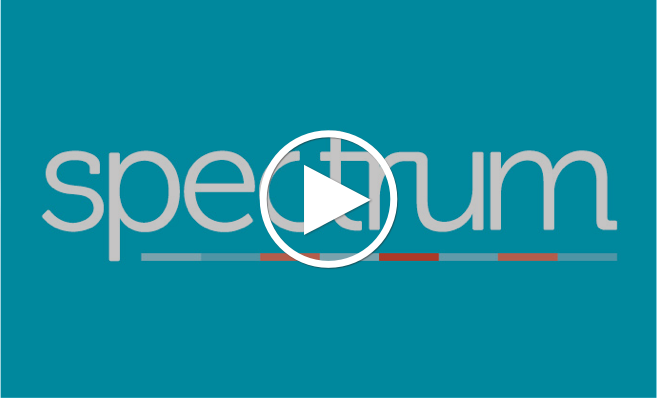 Spectrum represents clients on a retained basis to conduct board and executive searches across all functional disciplines, and we do so in the full knowledge that the search outcome will directly and significantly impact the performance of your business. Searches are typically complex as our clients are often breaking new ground. It is therefore rarely a matter of simply poaching a senior executive from a competitor. The work we undertake as a team, and in partnership with you, is designed to ensure the successful and timely delivery of the highest quality and most culturally appropriate candidate shortlist for your organisation. We operate a highly analytical approach in both defining the brief, and in the market research that follows. We then utilise our focused reach, experience, access, selection and negotiation skills to successfully deliver the search. Searches can be conducted confidentially, and under NDA if required. Reporting is weekly, Post Assignment Market Reports and KPI assessment is standard. We compete with the multinational executive search organisations and other boutiques. This is why we are different, and why it matters. Find out what we can do for you, and how we do it. The process we follow for all our client work. People I Culture I Performance. People are the biggest single item on almost every company’s budget and are a critical success factor for any fast-growth technology organisation in creating enterprise value.